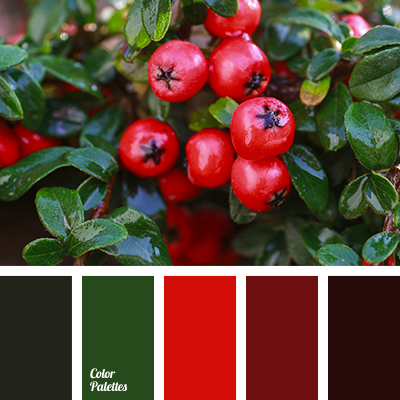 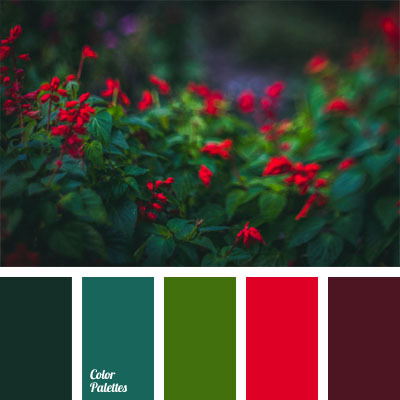 burgundy and red colors, color of berries, contrast, contrasting color combination, crimson-red color, dark green and burgundy color, dark green color, dark grey color, gray color, green color, maroon color, red and green colors, scarlet color, shades of gray. 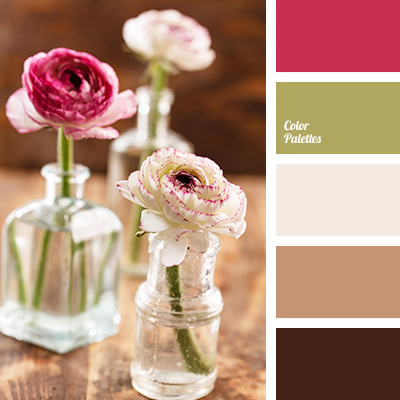 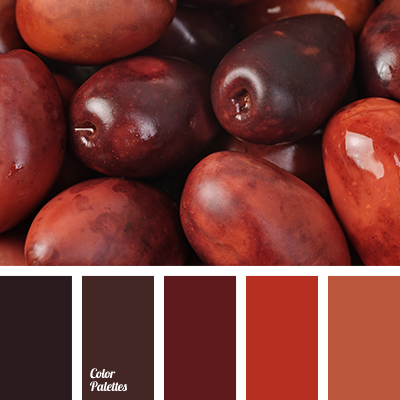 burgundy color, contrasting color combination, maroon and red color, mulled wine color, pale orange, rich red, sangria color, shades of red, warm color palette, wine color. 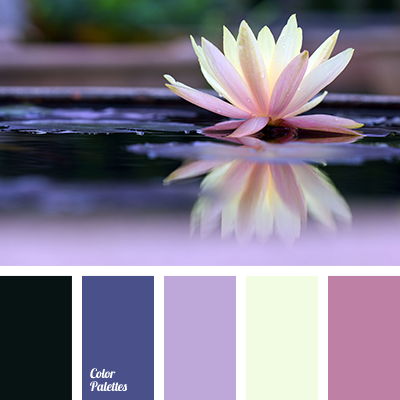 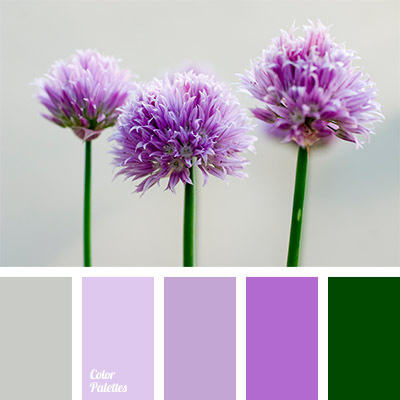 bright color combination, color solution, contrasting color combination, contrasting combination, gray and violet, green and violet, pale violet, purple color, rich green, shades of purple, shades of violet, shades of violet and green. 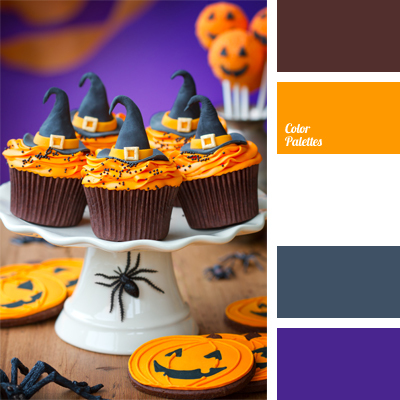 blue and orange, brown and orange, color of pumpkin, color palette for halloween, color selection, color solution, contrast, contrasting color combination, dark-blue, orange and violet, white and violet.